The closure of Shire Hill has left a real ‘hole’ in health provision in Glossop. I’m pleased that George Street Clinic is now open for evening and weekend GP appointments and provides emergency dental treatment, but Glossop’s health services are spread out. With a growing population and notoriously busy roads, many services in Tameside are difficult to get to. 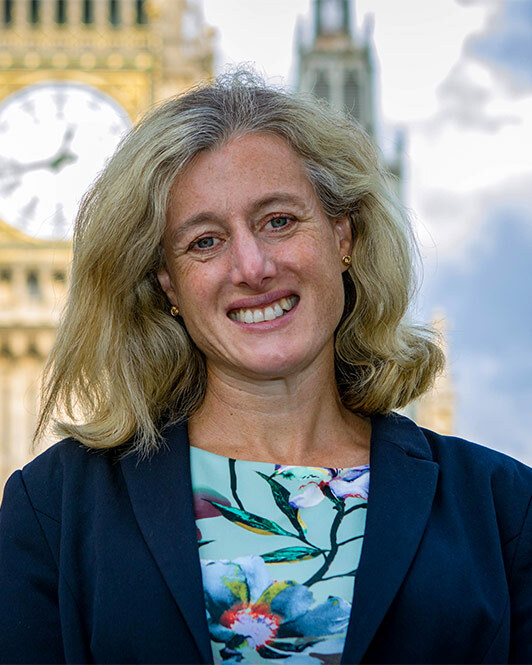 Last year I supported the proposal from former Glossop GP Sir John Oldham for Shire Hill to become a centre for eldercare homes and other much-needed services such as end-of-life care. If other services were provided on the one site it would enable staff to work together and local services to be better co-ordinated, making it easier for patients, and enable more health services to be delivered in Glossop. 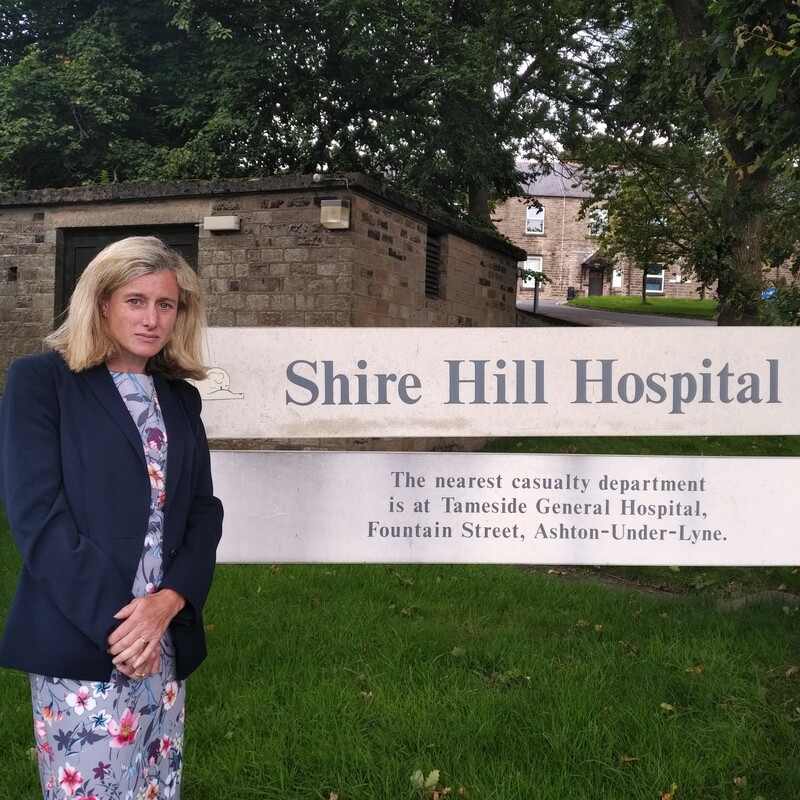 After the decision to close Shire Hill was taken, I met with Tameside & Glossop Clinical Commissioners, Derbyshire County Council and High Peak Council to discuss using the Shire Hill site for health and care. 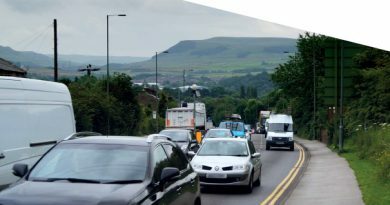 As a new building would be needed, it was decided that the Glossopdale College site would be more suitable as it’s easier to access, especially in winter. It’s an exciting prospect for Glossop that could also incorporate other health facilities in future. But with the college having been knocked down and no answers to my questions about the future of the site from Derbyshire County Council, I want to make sure it’s not sold off to balance the books, leaving the people of Glossop short-changed. Shire Hill Hospital was run by the Guardians of Glossop and was given to the NHS for the people of Glossop. If Shire Hill is sold, the proceeds should be used for health facilities for Glossop and I have written to the Secretary of State for Health to make the case for this to happen. Wherever money is concerned, there’s always a battle, but I’m fighting for Glossop to get the facilities we need in Glossop. Please sign my petition to the Council and the Secretary of State to help make this happen.